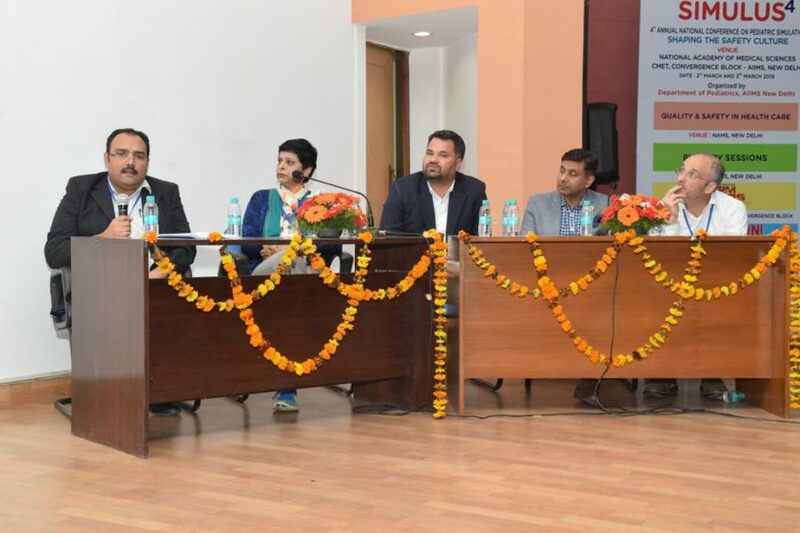 New Delhi: Practo, India’s leading digital healthcare platform, recently partnered with the 4th Annual National Conference-SIMULUS 4, held at the All India Institute of Medical Sciences (AIIMS), New Delhi. The event was aimed at raising awareness of the need for high quality healthcare and use of technology in Paediatric Care. Along with other esteemed speakers from International and National Paediatrician society, Dr Ajay Alexander, Head – Medical, from Practo took the floor. Dr Ajay noted the growth of online paediatric consultations over the last year, as he spoke about the trust that patients are placing on the platform. As important it is to be available for all queries, it’s equally important to know when to draw the line and direct patients to see a doctors physically, he said. He spoke about the need for all ecosystem partners and doctors to come together to ensure patients are at the centre of everything. Safety and real time accessibility is of primary concern especially in the field of Paediatrics and neonatal emergencies. A view supported by Dr Rakshay Shetty, President and Founder Member, PediSTARS India – “We thank Practo for their support and commitment towards delivering quality healthcare solutions to millions. 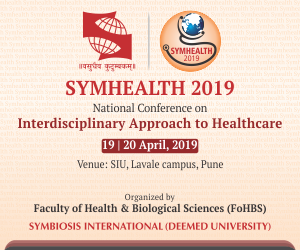 Paediatrics has emerged as one of the fastest growing specialization in India and online consultation has played an important role in ensuring quality care is delivered at all times. It acts like our extended arm to ensure patients get the care they need, and have someone to fall back on, when a doctor cannot be reached physically. *This news is based on a press release.